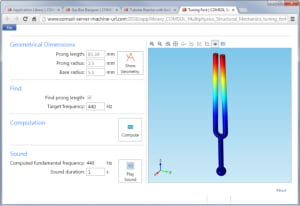 Computer-aided engineering applications (CAE apps) help analysts offload expertise and reparative work to non-experts. These tools come in various types, from templates to stand-alone apps and job-specific CAE tools. Complete the form on this page to download your free white paper. Your download is sponsored by ENGINEERING.com.